P3-HVAC Software created by HVAC Business Solutions. P3 provides everything an HVAC company needs to run their day-to-day operations. 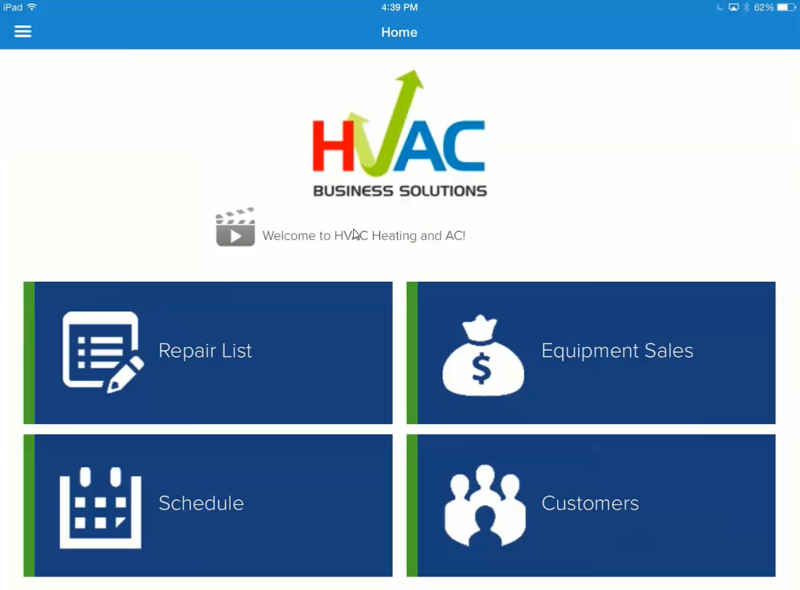 The HVAC Software consistents of the following core modules: HVAC Equipment Sales, HVAC Service Agreement Management, HVAC Diagnostics, CRM, Dispatching, Invoicing, Flat Rate Pricing, Timesheets, Reporting and Equipment Repair vs Replace. 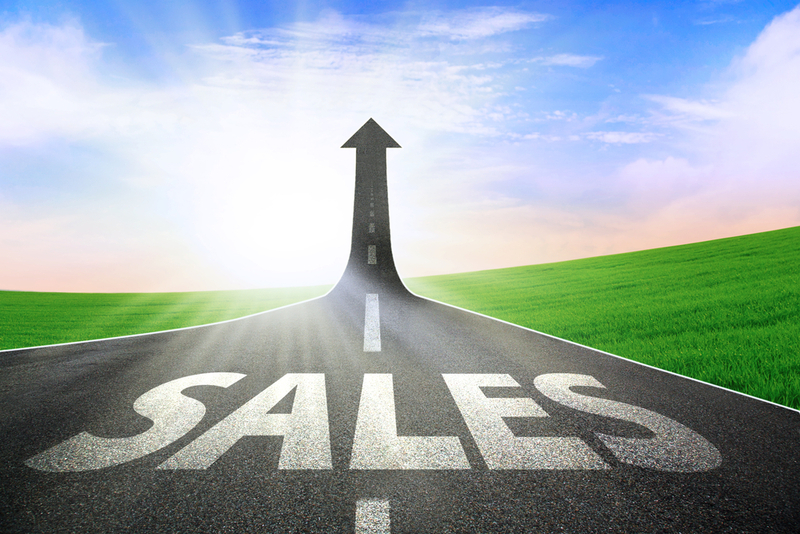 HVAC Business Solutions is committed to your success and is focused on providing a solution as opposed to just software. When you purchase P3-HVAC Software, you are assigned an Account Manager who listens to your needs and configures the software to match the needs of your HVAC company. In addition, Account Managers at P3-HVAC Software are responsible for training your team. The Account Manager will have multiple online training sessions with your office team and technicians to make sure they all understand how to perform their day-to-day duties expertly. Another part of P3-HVAC Software is our P3 Help Desk which is our 24/7 portal that provides further support. The P3 Help Desk contains help articles, training videos, software discussions and information about future updates to the software. These are some of the measure we take to make sure your company will be successful on our software.